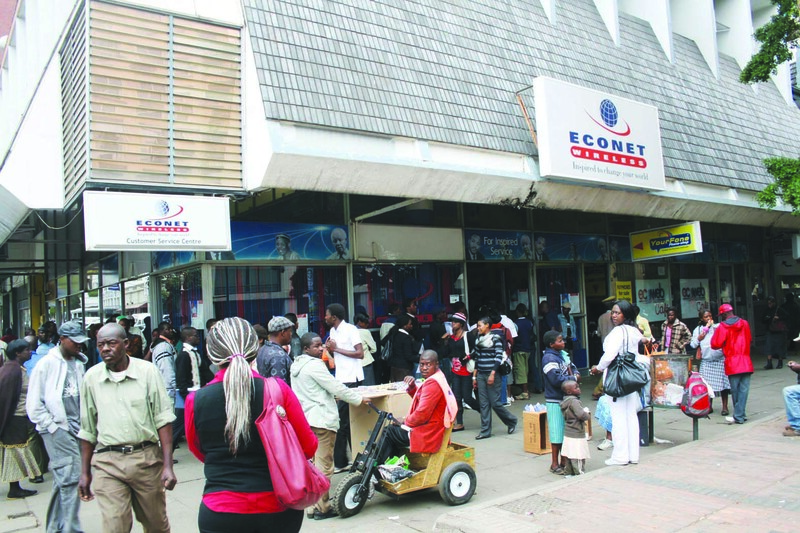 Econet Wireless Zimbabwe has today revealed its strategy plans to modernize Harare’s First Street after reaching an infrastructure development deal with the Harare City Council in recent weeks. The leading mobile network operator’s efforts are coming at a time when other countries have also started to develop smart cities powered by cutting edge technologies. Econet has outlined an exciting plan to revamp First Street through the installation of modern information booth with LCD touch screens. These booths will be used by both the City Council and citizens to exchange communication on issues relating to the provision of social amenities and maintaining order. The next phase will see Econet erecting self-service kiosks where people can pay their bills without visiting traditional banking halls. This is a welcome move which is set to reduce traffic and long queues at banks. Part of Econet’s strategy to transform First Street into a modern establishment will see the operator installing new street lights which are more energy saving and serviced on regular basis. Currently, only a few lights along First Street are working as a result of the City Council’s failure to maintain lighting across the capital city. Econet will also improve security for night dwellers and protection of all retail shops along First Street through the installation of Closed Circuit Television (CCTV) cameras. These cameras will provide surveillance 24/7 and will also assist the City Council to enforce order and maintain tight security along the street. The most refreshing development to be initiated by Econet in that process will also be the introduction of Vending Kiosks designed to accommodate street vendors. The other exciting development will see Econet installing Digital Screens at all strategic points along First Street. This will be a welcome development to Harare which has struggled to regularize the erection of advertising banners on city buildings. Econet’s Executive Lovemore Nyatsine said the project will be carried out in phases through a close working relationship with the City Council structures.